In July 2014, Eugene Pediatric Associates founded Thrive Behavioral Health to assist in caring for the mental health, behavioral and developmental needs of children in our community. Our primary care clinic was one of the first in Oregon to embrace the concept of fully integrating behavioral health and social work, forming a single seamless team to support children and families. Mental health concerns in children and adolescents have skyrocketed in the 2010’s and now represent the top medical concern for teens. 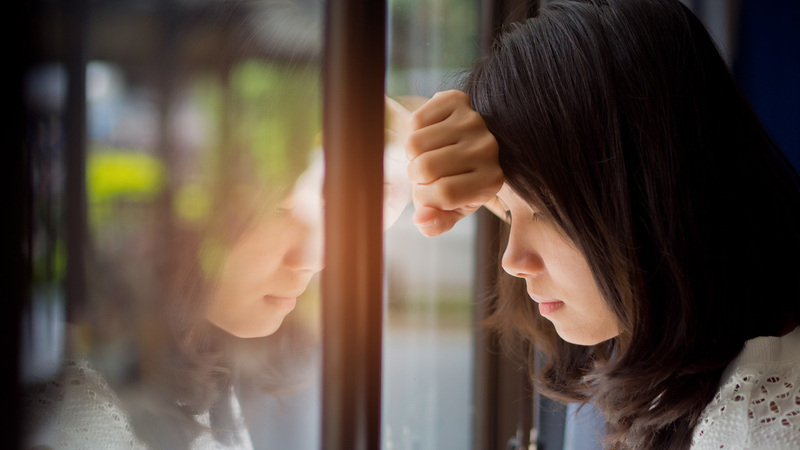 It was estimated in 2018 that 1 in 3 Lane County adolescents was clinically depressed, 1 in 4 had contemplated suicide and 1 in 5 had attempted suicide in the past 12 months. The providers at Eugene Pediatrics and Thrive work tirelessly together to try to address the mental health crisis so many of our children currently face. Many children suffer from one or more psychological problems at some point. These disorders can be brief and leave no lasting mark on your child, or they could have a tremendous negative impact on a child’s self-esteem, family relationships, friendships and school performance. We provide professional treatment for children and adolescents with a wide range of developmental and behavioral concerns. Learn more here. Co-located under one roof, Eugene Pediatrics and Thrive cohesively address the needs of the whole family. We work with children, adolescents, parents, schools, health providers and other agencies involved with behavioral and developmental care. Case managers help in a variety of ways. They can assist parents who need help finding mental healthcare for themselves, community resources for housing, jobs, and financial support. They interface and advocate with the Department of Human Services for families seen at Eugene Pediatrics and Thrive Behavioral Health. In addition to case management, the well-trained and experienced team at Thrive includes counselors, therapists, a licensed psychologist and a licensed psychiatrist—all of whom work closely with our medical team at Eugene Pediatrics to care for the whole family—it is the only way we can hope to make a lasting difference in the lives of our patients and families. Psychologists are human mind and behavior specialists. These trained professionals help children and adults deal with everyday problems. Some specialize in counseling, while others are more procedural or research-oriented. Psychiatrists are medical doctors who specialize in the diagnosis and treatment of mental health disorders. Psychiatrists are able to give prescription medications, if needed, as part of a treatment plan. Diagnosis of a mental health disorder. 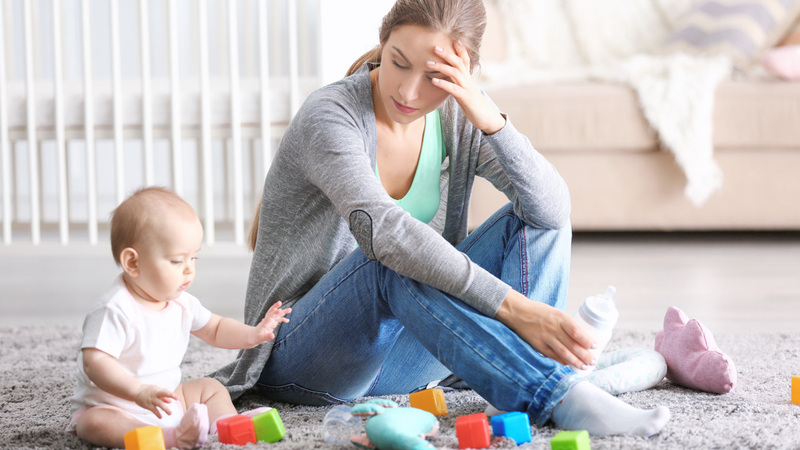 Persistent or severe emotional problems that interfere with your child’s ability to function. Unexplained school problems that you and your child’s teacher cannot solve. Parent-child conflict that is severe or chronic. Suspicion of an eating disorder. Family upheaval, such as divorce, death or loss that seems overwhelming. Self-inflicted injury (biting, burning, cutting), or suicidal thoughts or attempt. Sudden, big change in your child’s behavior, friends or school performance. ADHD that requires complex medication management. If you suspect your child is dealing with mental or social issues, or if other people are sharing their concerns about your child’s mood with you, we encourage you to discuss it with us at the first signs or symptoms. For any child, life can be overwhelming. We’re here to help. Contact us. For any parent, life can be overwhelming at times. When parents are stressed, at odds, or experiencing mental health issues, children and families suffer.